A tip of the hat to Mr Bob Ray. He is an active cruise ship speaker – his specialty is Rock & Roll. Bob was a radio celebrity in the greater San Jose / San Francisco market (10th largest city in the country – and home to Silicon Valley). Bob has been nominated for the Bay Area Radio Museum and Hall of Fame. We’ll find out later if he made it. 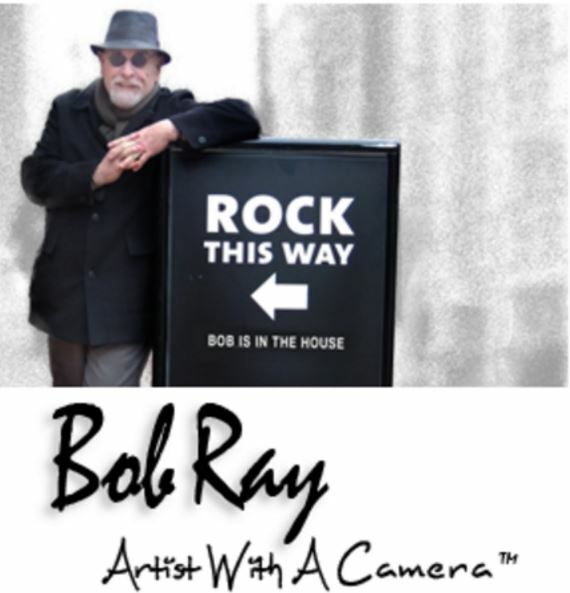 Bob took his career in music (now photography) and developed his 4 talks for ships. You can too. Don’t keep “thinking about it.” Gofer it. $200 for the same seminar Bob took – and it worked for him. 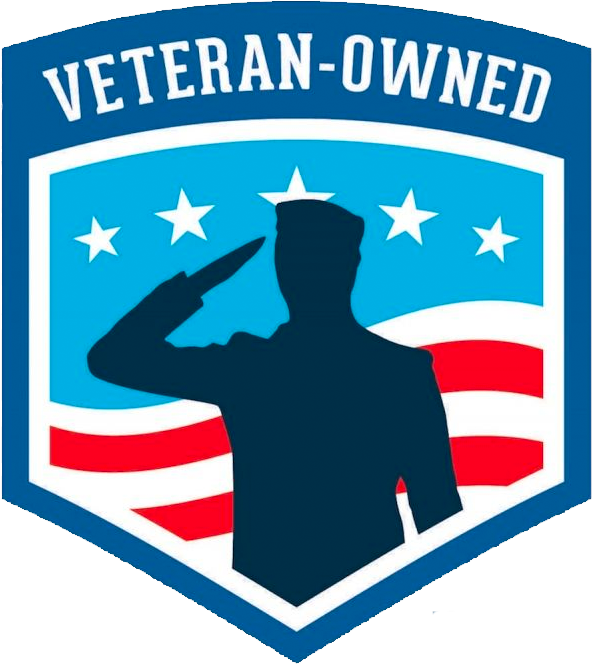 Go up to the hire us page above and let’s get the ball rolling.